The most important thing you can do to stop hackers and protect your personal and business accounts from being taken over by fraudsters is to pick unique passwords and then change them regularly. Eight letters? Fine. Sixteen letters? Even better. With vAriEd CaPitaliZAtiOn and $pec!al ch@r&cters? Great! If you’re experiencing writer’s block, try using an online secure password generator. Don’t use simple dictionary words, personal things (like your name), or strings that a stranger could predict. I’m looking at you, “password12345”. It’s not shared with other platforms. 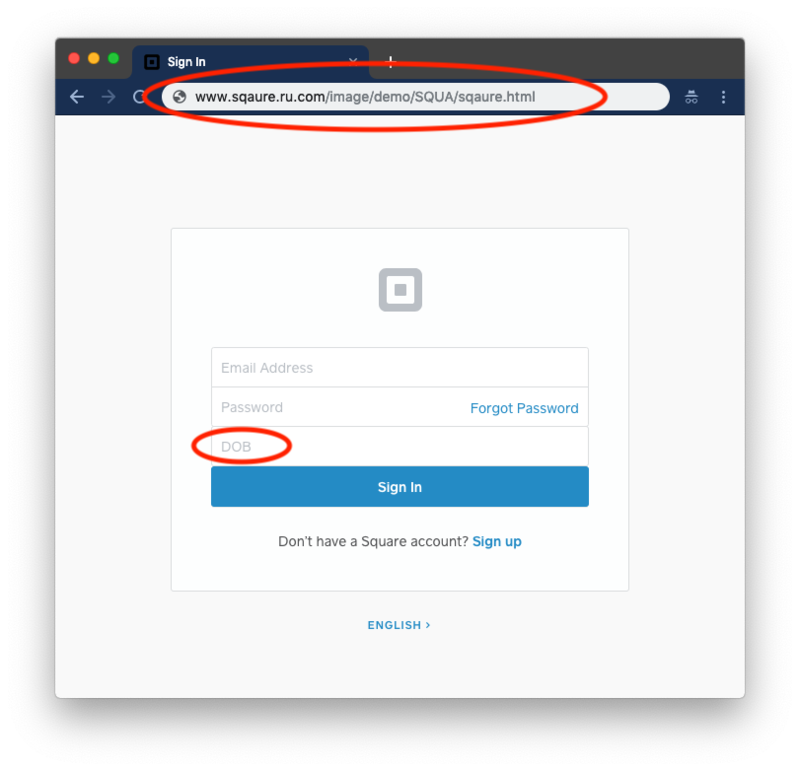 Whatever you do, do not use the same password for your email and your Square account. Many experts hypothesize that password reuse is the main driver of hacker success. If you have difficulty remembering your different login information, consider using a secure password manager. It’s refreshed on a regular basis. 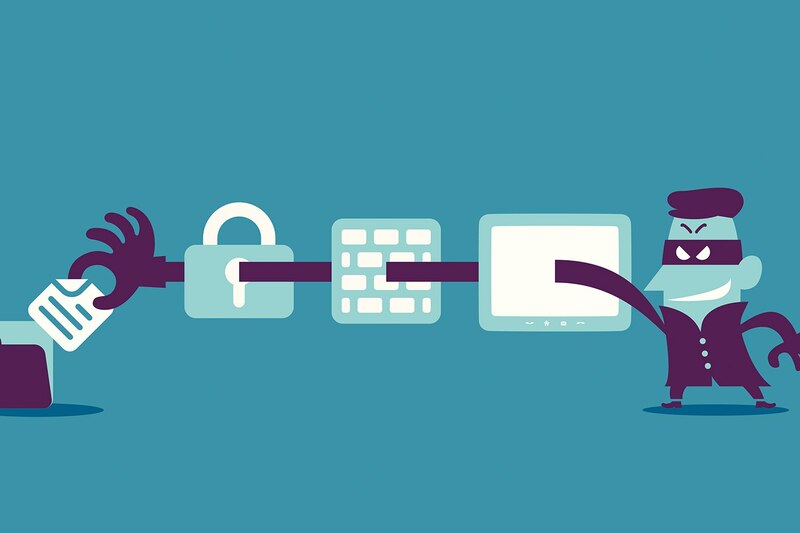 Millions of credentials are compromised every year across thousands of websites. To keep your account protected for the long term, you should try to change your password every 30–90 days. So, now think about the passwords that you use. Do you follow these best practices? If not, follow these steps to change your squareup.com password. Scammers send phishing email to obtain your private information and use it to commit fraud. These emails are designed to look just like other Square emails in order to trick you, but they are run through third-party websites instead of ours (see the example below). Whenever a website or email asks you for personal information (e.g., password, Social Security number, birth date, etc. ), always verify the request is from someone you trust. This will help prevent hackers from retrieving personal information. What do you do when when you think that email or website is sketchy? Do not click any links or download any attachments. You may want to forward it to the company it claims to be from. You should definitely mark the message as spam and delete it from your email account. Two-step verification adds another layer of security to your account, and is a great way to stop hackers. 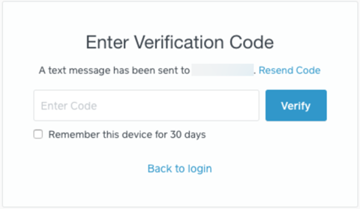 In addition to a username and password to log in, you also need to enter a security code that only you can receive (through either text message or an authentication app).